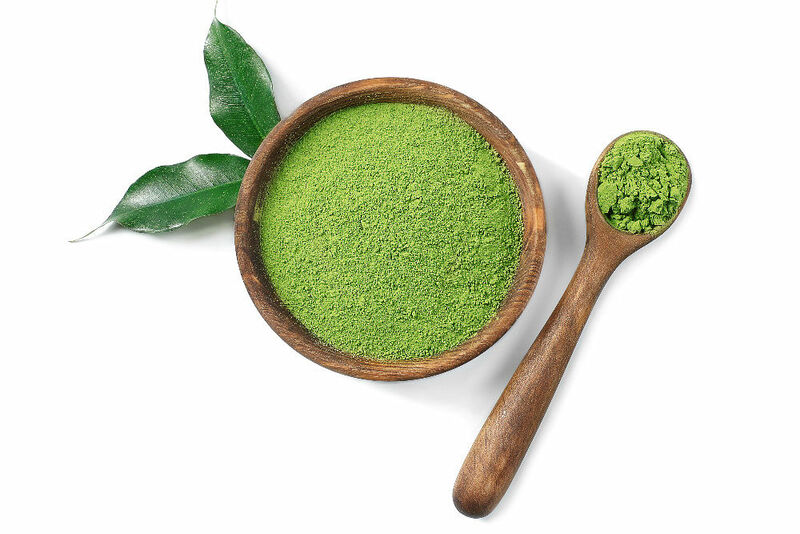 A staple in the diet of the Japanese people, green tea is a great antioxidant that works for your entire body and improves cardiovascular health when ingested.When it comes to skincare, it is a popular antioxidant that is commonly used to strengthen skin against environmental damage. 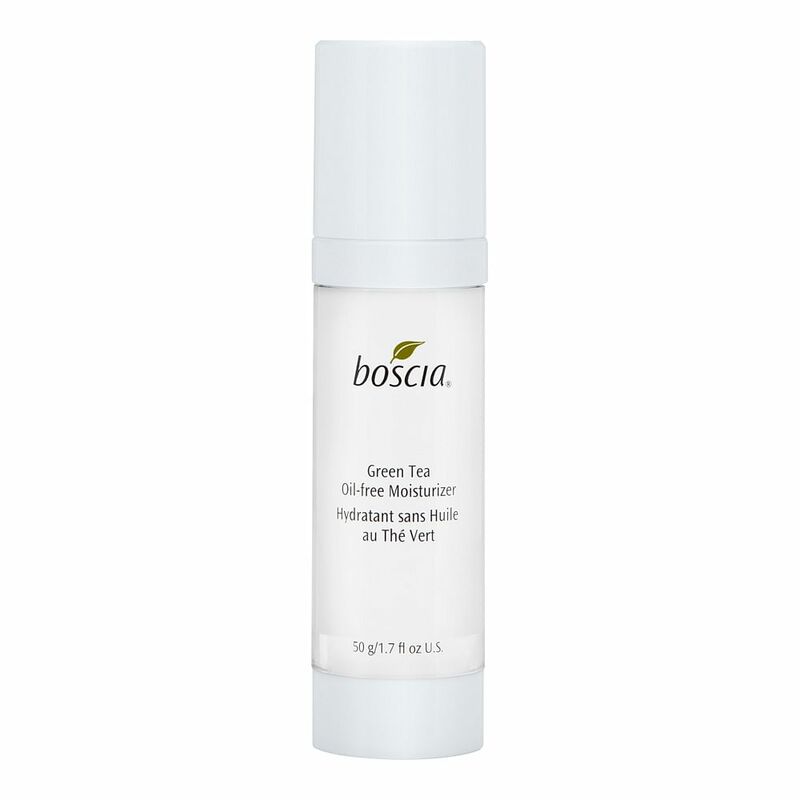 Try Boscia Green Tea Oil-Free Moisturizer, $56 for 50g, a lightweight moisturiser which protects the skin against free radicals. 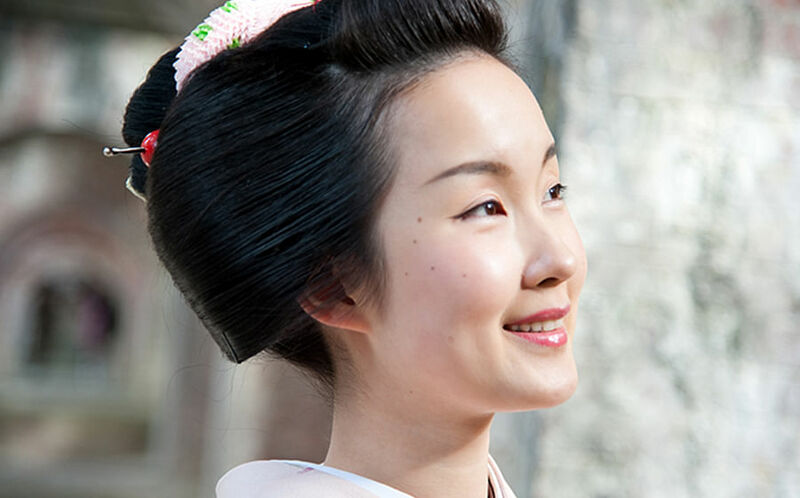 In addition, it also contains burdock root to help absorb excess oil and regulate sebum production so your complexion remains well-balanced, matte and hydrated. 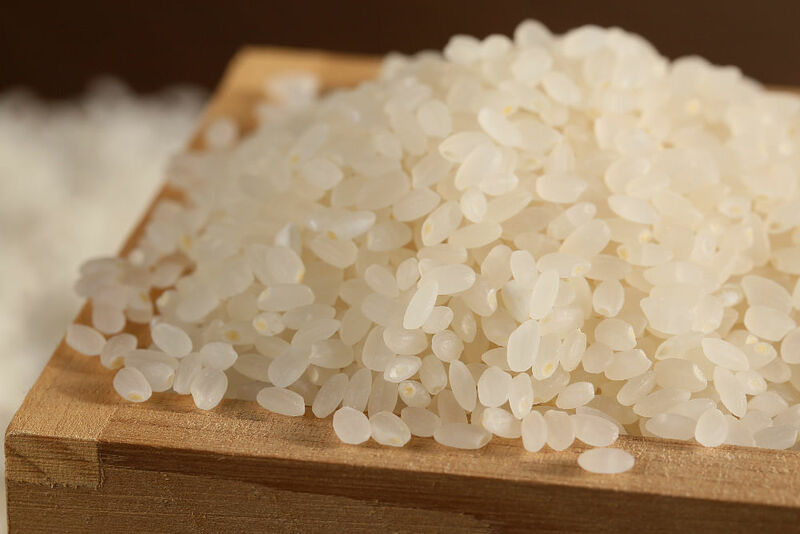 Commonly found in hydrating skincare ingredients thanks to its ability to support the production of hyaluronic acid within skin cells, rice extract also helps to calm inflammation. 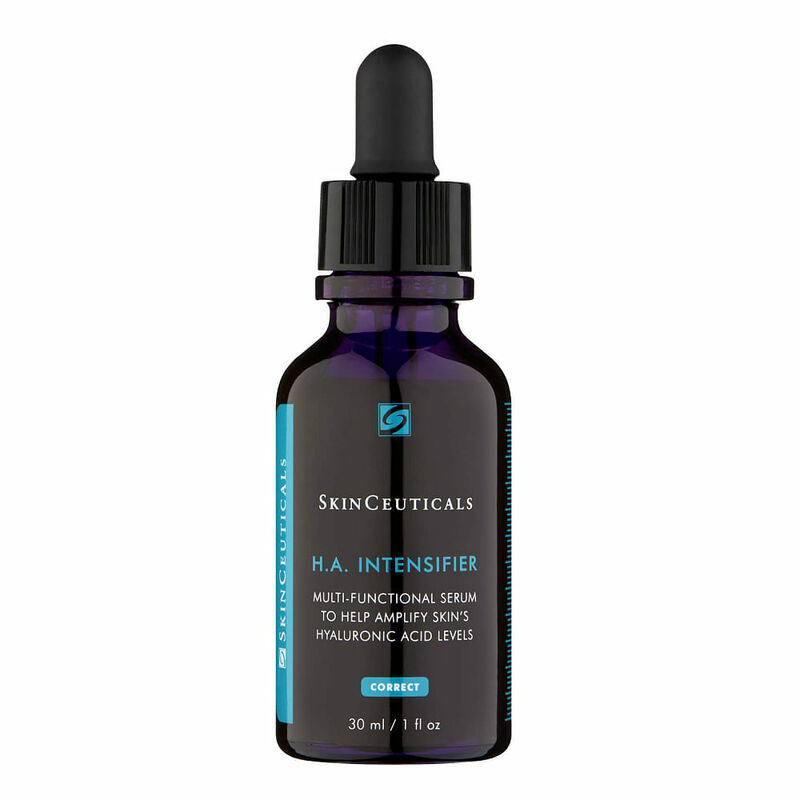 Try SkinCeuticals Hyaluronic Acid Intensifier, $98 for 30ml, which works with licorice root extract, pure hyaluronic acid and Proxylane for short-term and long-term hydration. 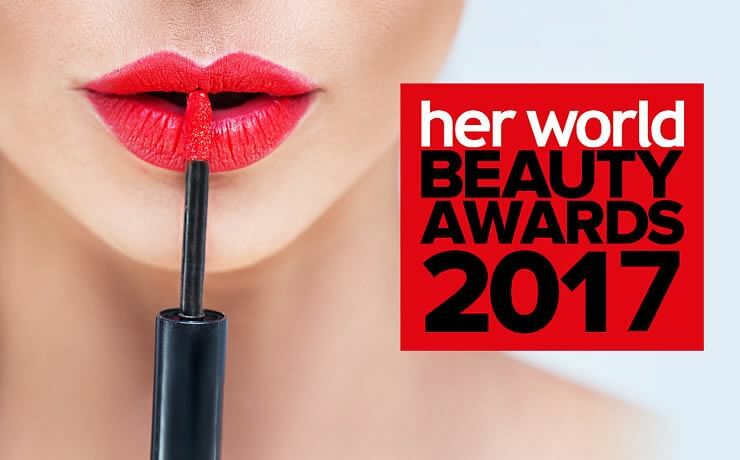 Expect plumper, smoother and younger-looking skin. 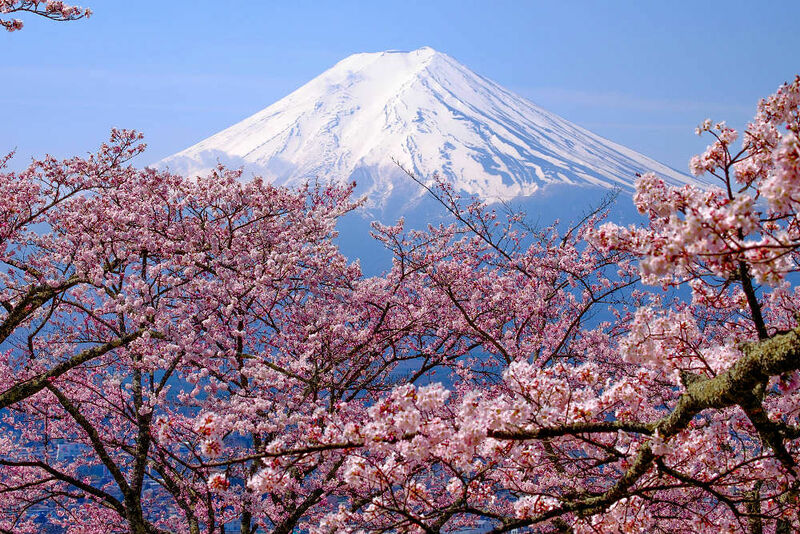 Rich in essential fatty acids and antioxidants, cherry blossom extract is great for calming the skin and rebuilding its barrier layer. 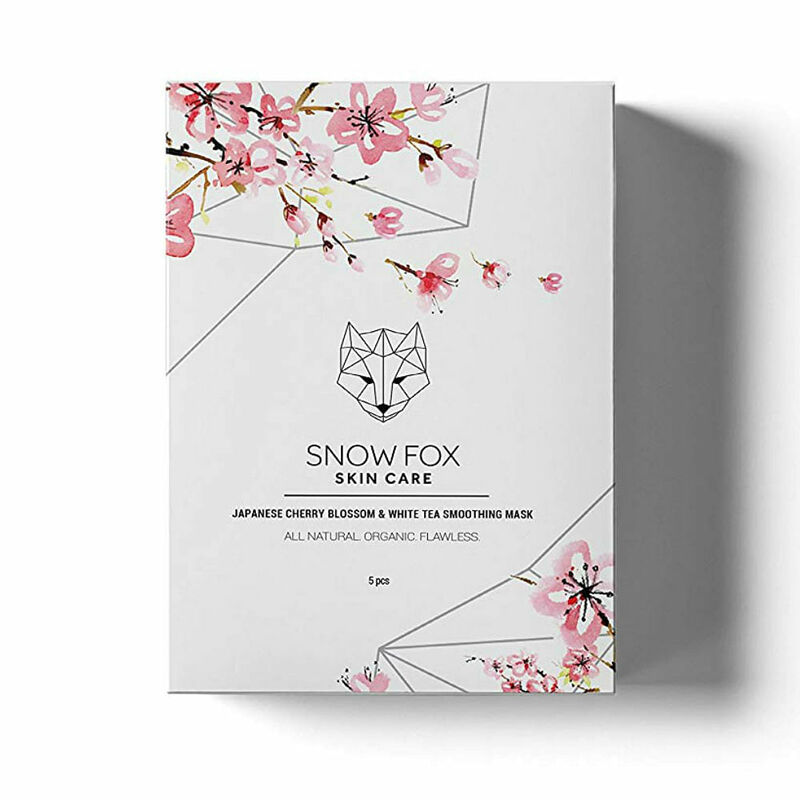 Try Snow Fox Skincare Japanese Cherry Blossom & White Tea Smoothing Mask, about $47 for five pieces, which infuses skin with its restorative goodness to correct dullness and improve skin texture over time. This handy sheet mask is also fortified with white tea extract (another antioxidant) and hyaluronic acid to lock in moisture and protect it from dryness.